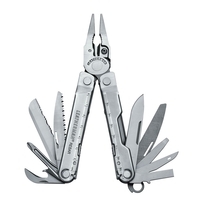 Multi-Tools are the ultimate companion for every man. 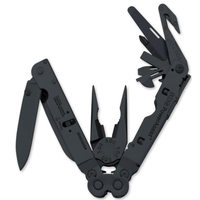 With a wide variety of applications you will never be left wanting for another tool with a Multi-Tool at hand. 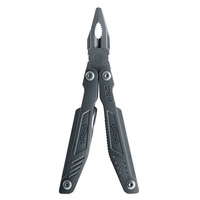 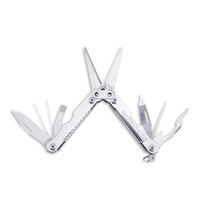 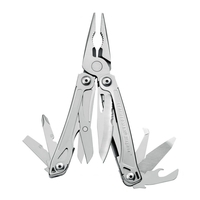 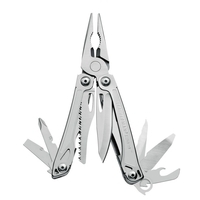 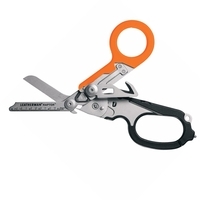 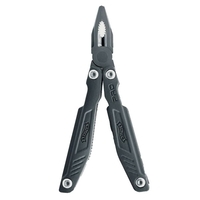 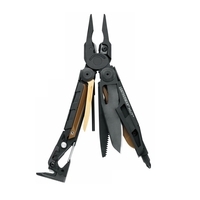 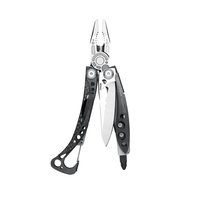 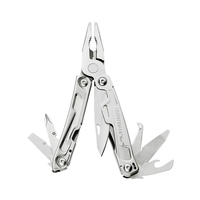 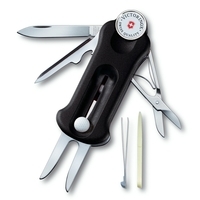 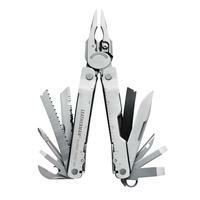 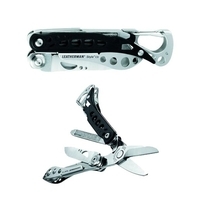 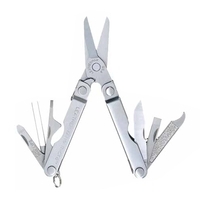 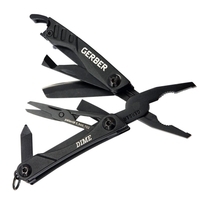 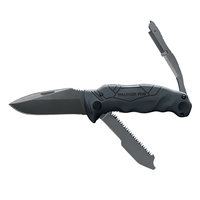 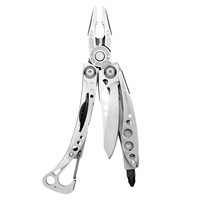 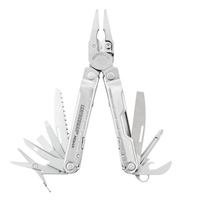 At Uttings we stock a huge range of Multi-Tools from top manufacturers Leatherman and Gerber, among others. 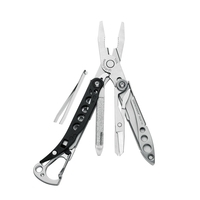 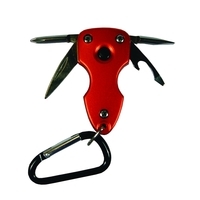 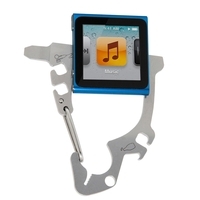 Take a look through our selection of Multi-Tools and buy one online at Uttings today.